I finally got around to watching the Wonder Woman movie (yeah, i know and i proudly wear my Lastma jacket) and the first thing that hit me was the colours. The dull drab that had been characteristic of Zack Synder's DCEU movies was replaced with more eye and brain friendly light colours. Y'all may not understand it but i was overjoyed when i saw the scenes where i grabbed the stills below from. The Pat Jenkins directed Wonder Woman moves away from the story board used by Man of Steel and Batman v Superman and tries to tell Diana's story from the beginning instead of dropping the audience smack in the middle of it like Man of Steel or Batman v Superman. The slow build up allows the audience to connect with her at a human level and share her story as the movie progresses. And judging by the box office numbers, it has helped in bringing more and more people into the theatres. The transition into the action scenes was handled properly and purposefully. Diana's first battle at the beach was well done and so was the battle at the war front. Although the final battle scene with Ares wasn't quite right, although i don't know how a battle between two gods is supposed to go down but it just didn't quite feel right. And David Thewlis talent as a villain wasn't quite properly utilised (see the third season of Fargo). In summation, Wonder Woman is without a doubt the best movie of the new DC Entertainment Universe and should set the tone for the remainder of the DC movies to come. 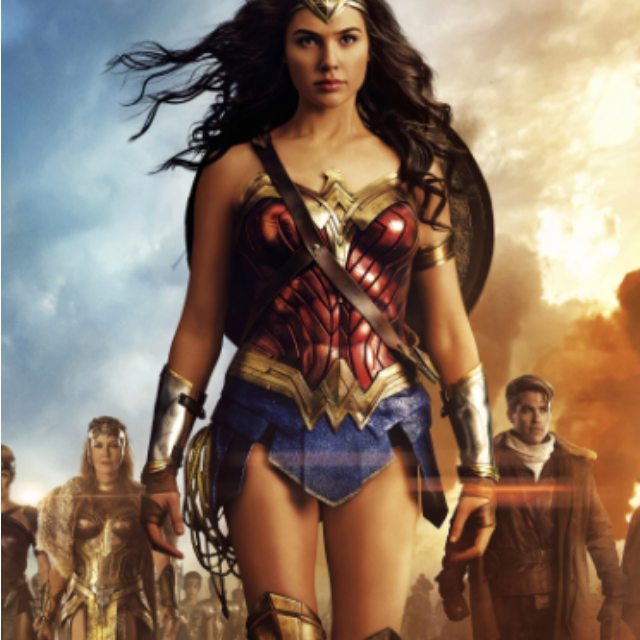 As a comic book adaptation, I'm giving Wonder Woman 4 🌟 out of 5.